Extremely comfortable, if a bit itchy, but this ain't you grandma's cardigan! These Royal Danish Army M69 Winter Wool Sweaters take the definition of "ugly Christmas sweater" to a whole new, tactical, arctic warrior level. 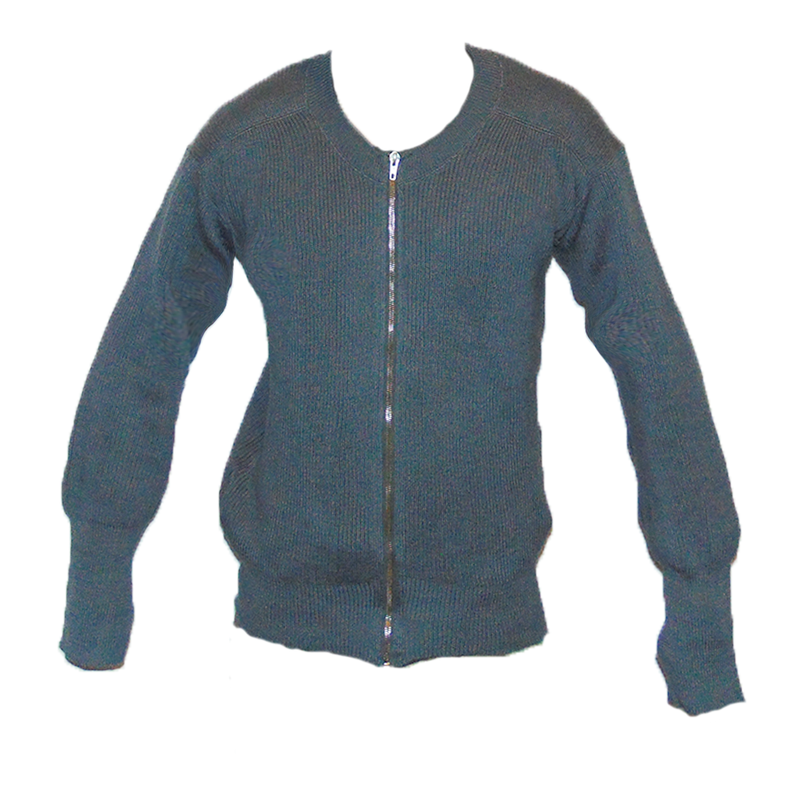 The are constructed as a 100% gray wool (meaning don't chuck them in the dryer) full zip sweater that can be utilized as a midlayer, or an outer layer if you're going for "gray man" mystique. 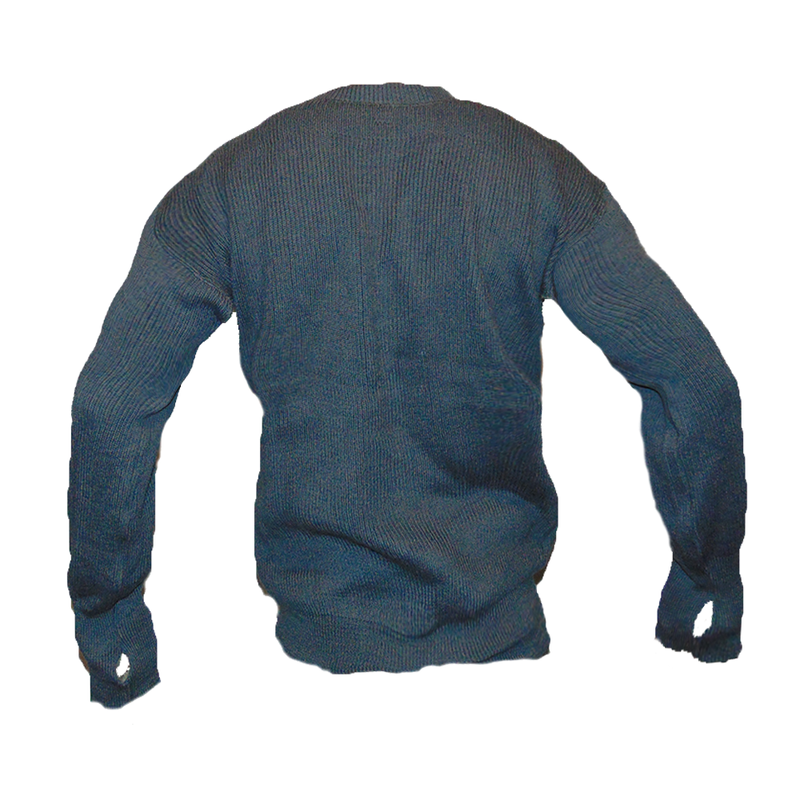 The arms are articulated allowing the wool to stretch without much effort assisting in ease of movement, making it far superior to other "liners" available in the milsurp market today. 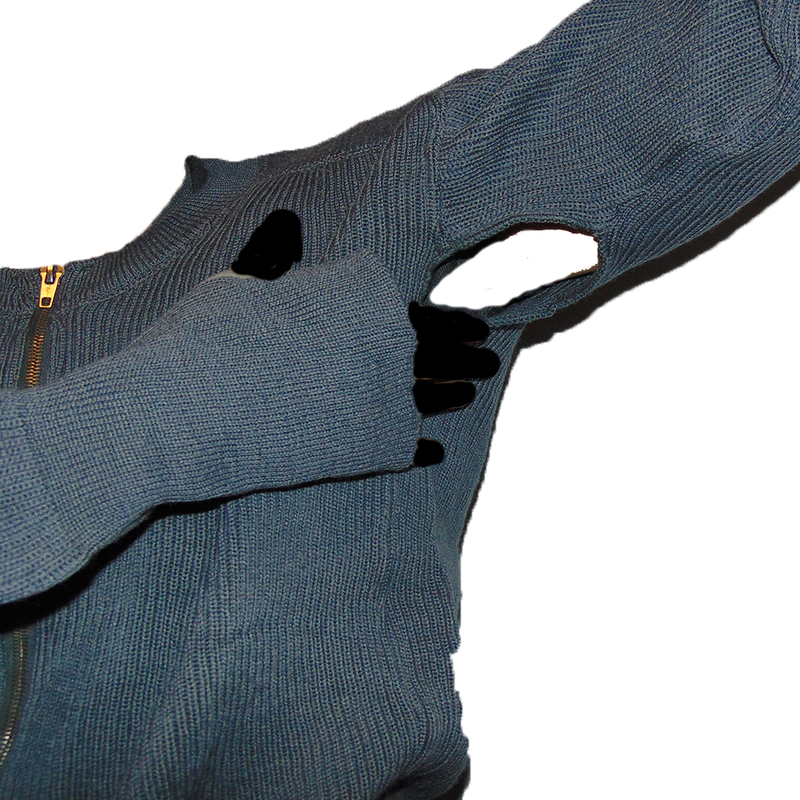 The sweaters also feature thumb holes, and armpit vents for extra operational effectiveness during winter operations.